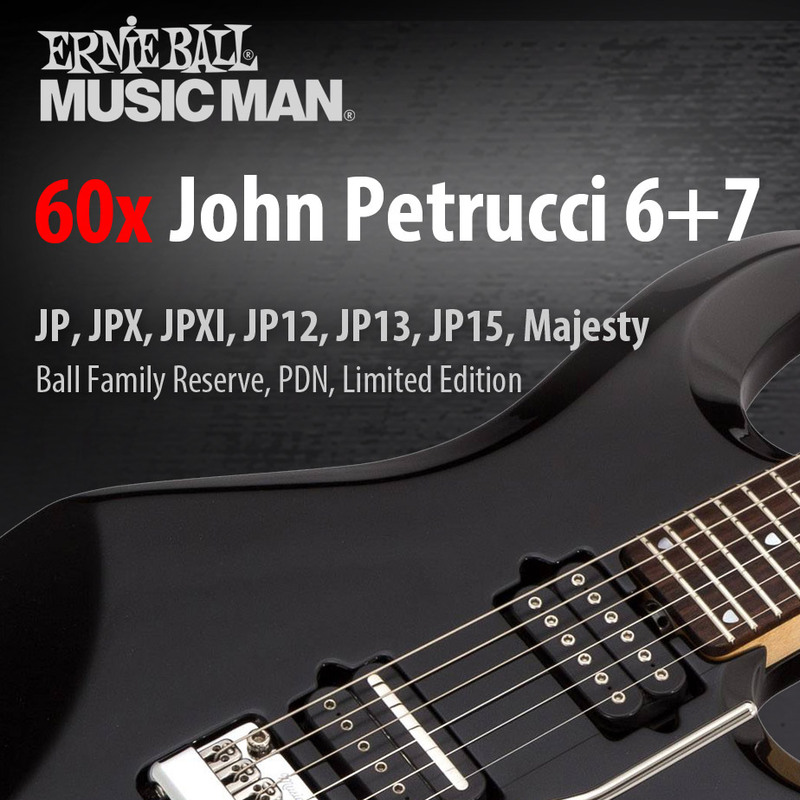 A whole new range of ESP guitars and basses, made in Japan by renowned ESP luthiers. "At ESP, when our customers speak, we listen. 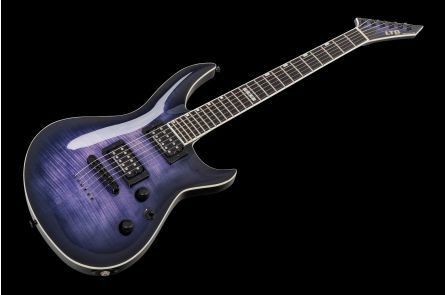 One thing that weʼve heard time and time again over the years is that there are many people who would love to own an ESP, but simply canʼt quite justify the cost of a high-end, high-performance instrument. 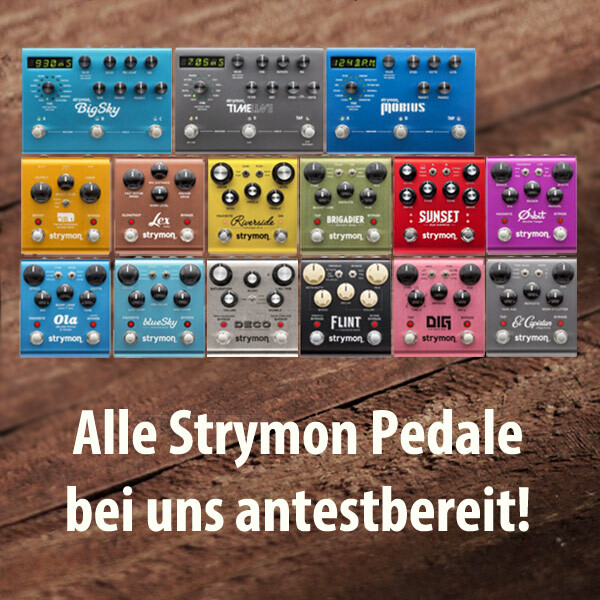 For most of those people, our LTD line of more affordable guitars and basses have been a great compromise between quality and value, and weʼre proud that our LTD instruments have allowed tens of thousands of players to get into ESP without breaking the bank. However, thereʼs another group of people who found themselves wedged right in the middle. Many of these players were experienced musicians with high expectations of performance in their guitar or bass, but still werenʼt able to include an ESP in their budget. 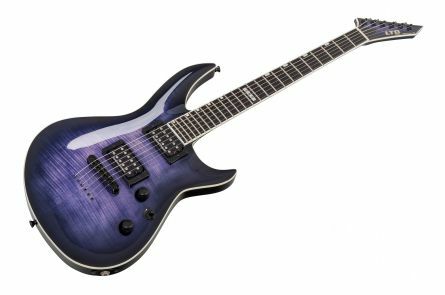 For those people, and anyone else who feels theyʼre ready for a supremely well-made instrument that sounds and plays as good as it looks, weʼre very happy to introduce the new LTD Elite range of guitars and basses. 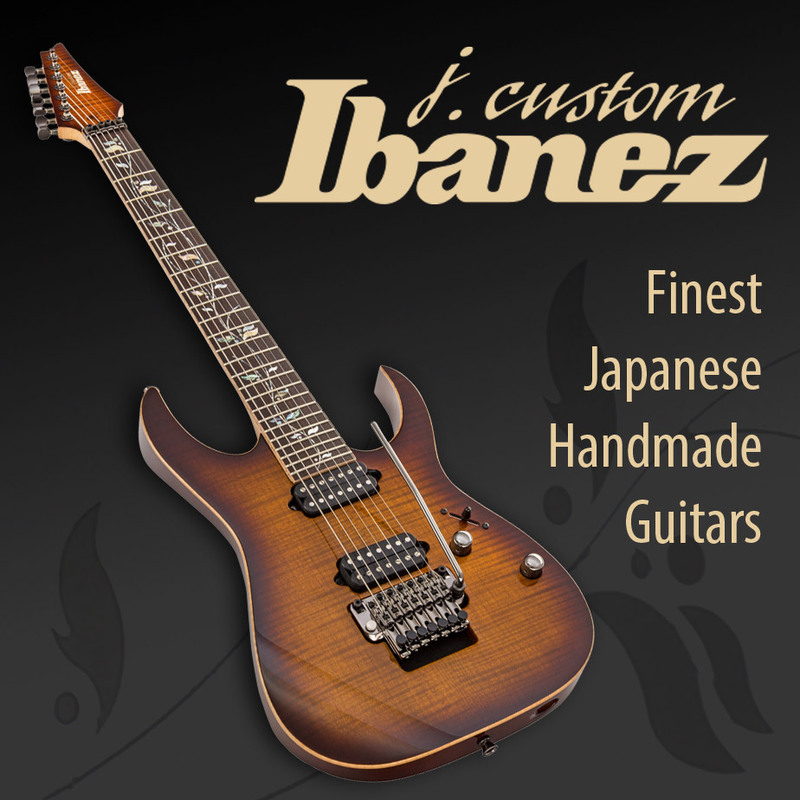 Unlike our other LTD models that are manufactured in various areas of Asia like Indonesia and Korea, the LTD Elite line is made in Japan at the same manufacturing facility as the rest of our high-end ESP models. 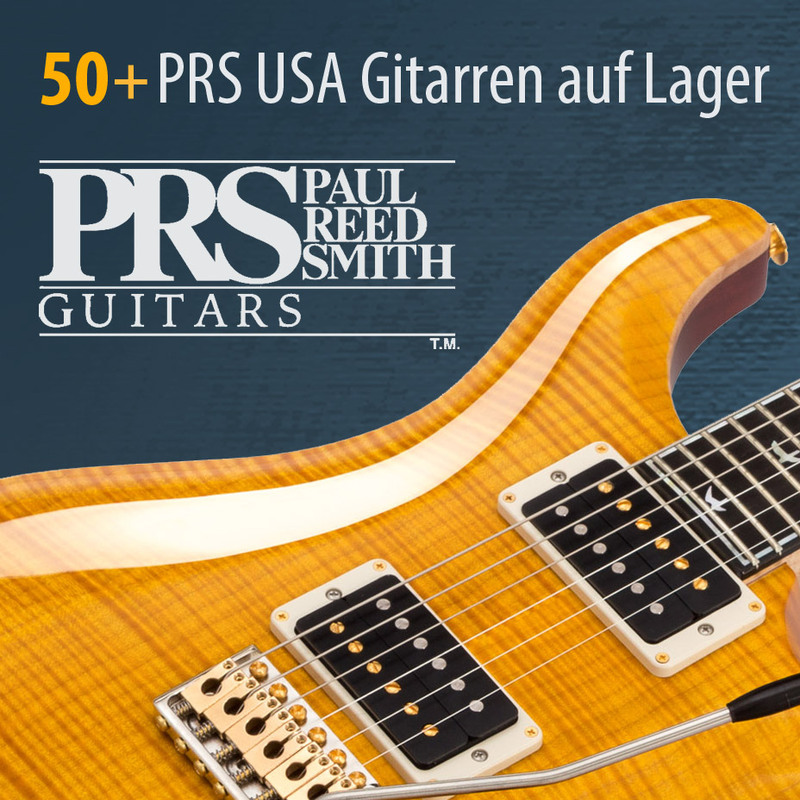 In fact, the same experienced and qualified luthiers who create and build our critically acclaimed ESP Standard Series are those who are making LTD Elite. 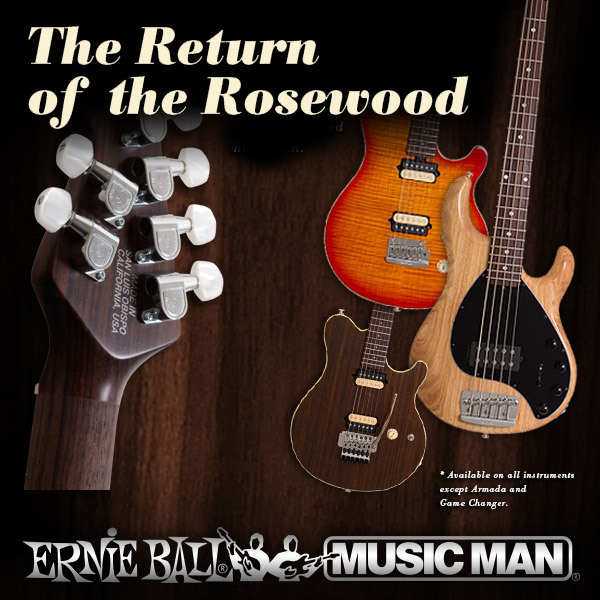 You can rest assured that these luthiers are among the worldʼs finest, and will simply not build a guitar or bass without the highest attention to detail and quality. The first offerings from LTD Elite will be familiar to you: they are based on some of our most popular ESP models that we create in Japan."